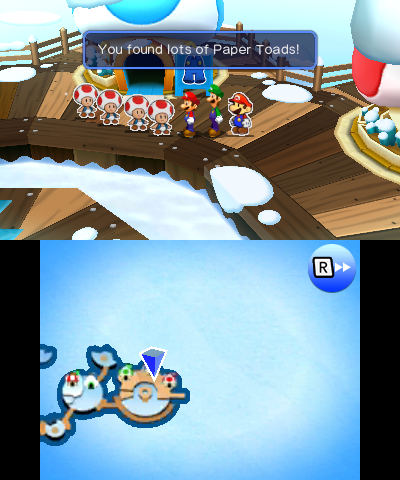 Are you a fan of the original Paper Mario games? Want a new experience that doesn’t revolve around hundreds of identical Toads and Thing stickers? Maybe feel like the games are a bit easy overall? As you can see, it’s a really impressive mod, and adds the kind of challenge many fans of the original might want in a Master Quest type deal. Yet the mod is only part of the package here. 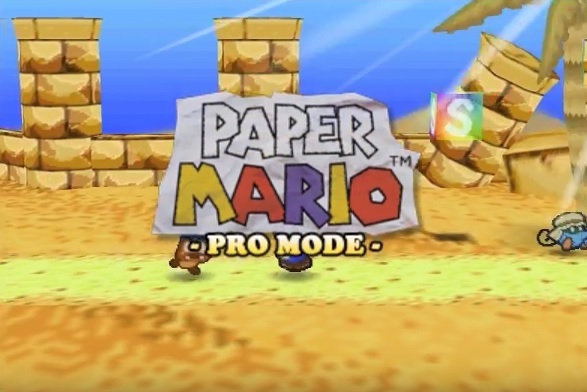 Because in addition to the hack itself, modding tools for the original Paper Mario game have been released as well. This means you’re able to edit the original game much more easily than ever before. And that’s great news for Paper Mario fans. Remember, mods for games like Super Mario World, Sonic the Hedgehog, Pokemon and the Zelda series have added a ton of replay value to their respective franchises, and led to all manner of great projects. The Second Reality Project, Mario 64 Last Impact, Super Mario Star Road… the list goes on! 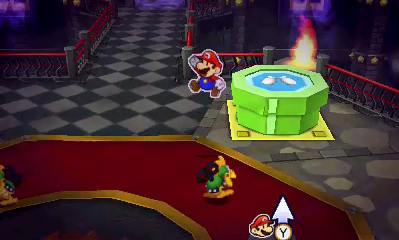 So to see something similar for Paper Mario… well, that means we should be getting a decent selection of new Paper Mario fan sequels as well! It’s great news all round, and means both the hack and tools are well worth checking out! So get to it Paper Mario fans! Give them a shot today! Updated the article, replaced name and video. Thanks for the update! I hate when people steal fan projects like this. Also very glad to help you!